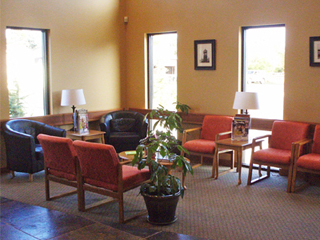 Whether you are new in town or just considering a dentist for a check up, consult or a 2nd opinion, you will enjoy our beautiful facility. Dr. Kathie Ketcher welcomes new patients and would love to walk you through your first visit at The Elma Family Dental. Scroll through a step by step appointment so that there are no surprises for you on your first day. 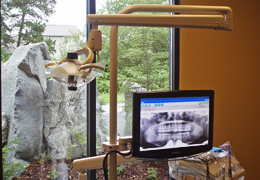 3) The Initial Consult: A Elma Family Dental team member will review your health history and vital signs. Feel free to tell her about your previous dental experiences and what brought you in to the dentist today. We want to know your smile goals and expectations, and any fears or concerns that you may have.